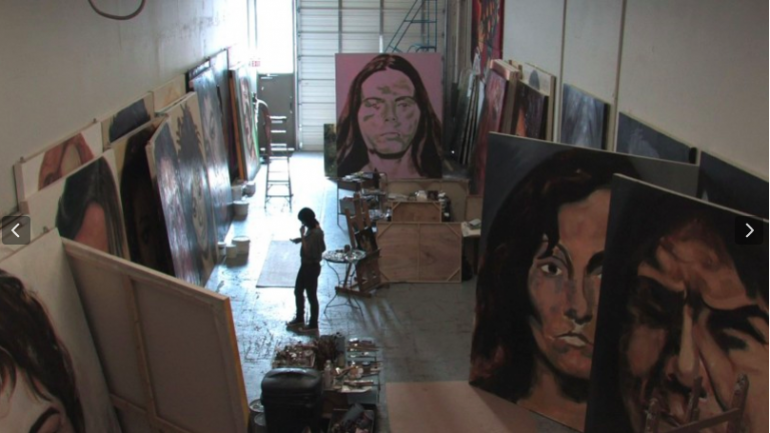 FILMMAKER IN ATTENDANCE – In 2006 Pamela Masik, a contemporary artist, set out to create a large-scale exhibition of paintings focused on women who went missing over the previous two decades on the streets of Vancouver. Titled “The Forgotten”, this powerful series of sixty-nine portraits would be based on a police task force poster of the missing women’s headshots. THE EXHIBITION follows Masik over a six year period as she struggles to exhibit this collection of paintings, and the public outcry that ensues. All of this amidst a shocking murder trial; an inquiry into the police department’s failed investigation; and the families’ search for answers in largest serial murder case in Canadian history.